Dale Beaumont is a technology entrepreneur, international speaker and author of 16 best-selling books. In this interview, James Schramko from Superfastbusiness talks with Beaumont the technological leaps that are changing how online business can be done. Best quote - "In terms of Facebook Messenger, WhatsApp, WeChat, all of those, there are over three billion users now that are using messaging apps of various types on a daily basis. And even the fact that Messenger as an app is growing faster than Facebook itself." Is Apple considering a media acquisition? With money in the bank and nothing to lose, maybe so. And maybe, like Amazon CEO Jeff Bezos purchasing The Washington Post, Apple will take further steps in publishing and content production. Best quote - "Just from an experimental standpoint, they have to to this. They have $260 billion dollars. It would cost them (Apple) nothing to tinker with a billion dollar media company." Best quote - "The best businesses come out of frustrations." Macedonians teens made a killing during the US President election. They built a factory of fake news that changed the modern world. Best quote - "Between August and November, Boris earned nearly $16,000 off his two pro-Trump websites. The average monthly salary in Macedonia is $371." From the ease with which we access televisual content to transforming shopping, this article describes why Amazon is the future's frontrunner. Best quote - "Our job is to invent new options that nobody's ever thought of before and see if customers like them." 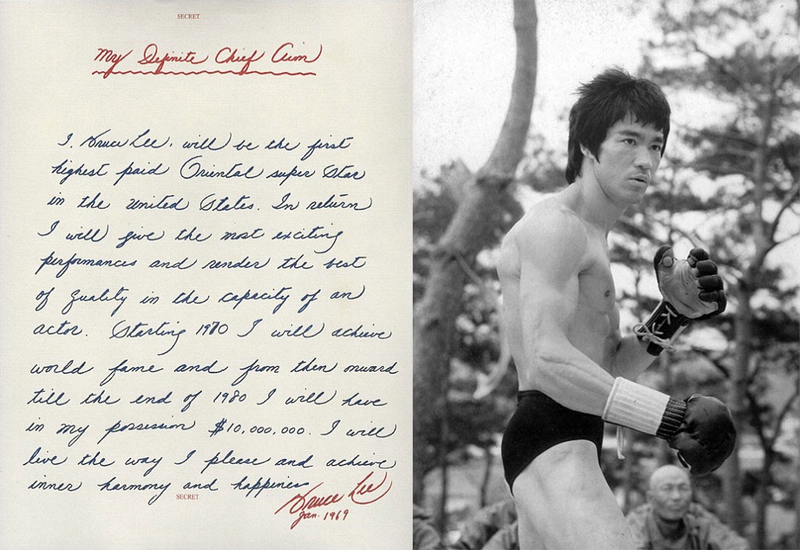 At 32 years of age, Lee had already changed the face of film and martial arts forever. Best quote - "Right now, I can project my thoughts into the future, I can see ahead of me."